Candy colors have dominated the NYFW runways so far, reminiscent of the ease of childhood. What do these electrifying hues have to offer? Couture Fall ‘18: Fashion’s Redemption? Could the season’s bold return to beauty signify that we are ready to forgive the industry’s transgressions? Pierpaolo Piccioli played on our enduring love of fairy tales, Olivier Rousteing won us over with iridescence, and Chitose Abe gave the most accurate portrayal of femininity without meaning to. 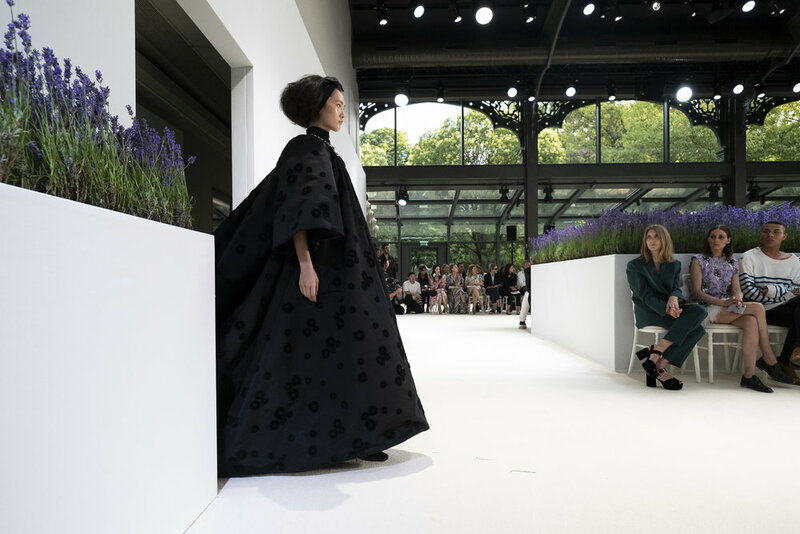 In FASHION WEEK Tags Maria Grazia Chiuri, Dior, Haute Couture, Spring 18 Couture, Designer, Critique, Did You See?